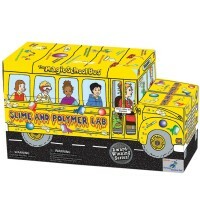 Combining chemistry and investigation, Sci-Fi Slime Science Kit is sure to creep out and excite all your friends! 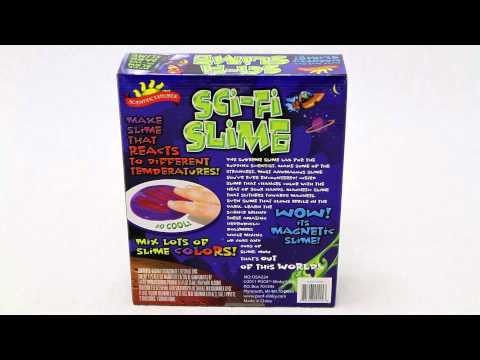 Have you ever wondered how they make creepy, eerie slime in the movie world? 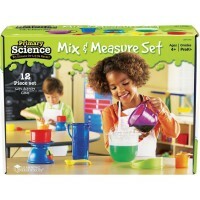 Educational Toys Planet is happy to answer all your questions about sticky, weird, gooey SLIME! 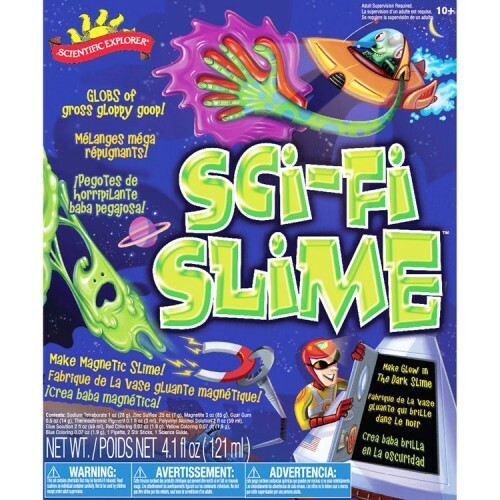 Sci-Fi Slime Science Kit is a super fun science set from Scientific Explorer. 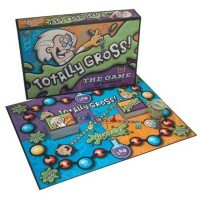 So gather your friends together and get ready to create your own slime concoctions! 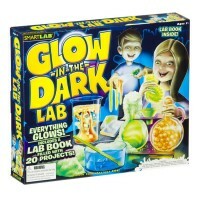 Make startling glow-in-the-dark slime that will scare your friends when they forget to turn on the lights. 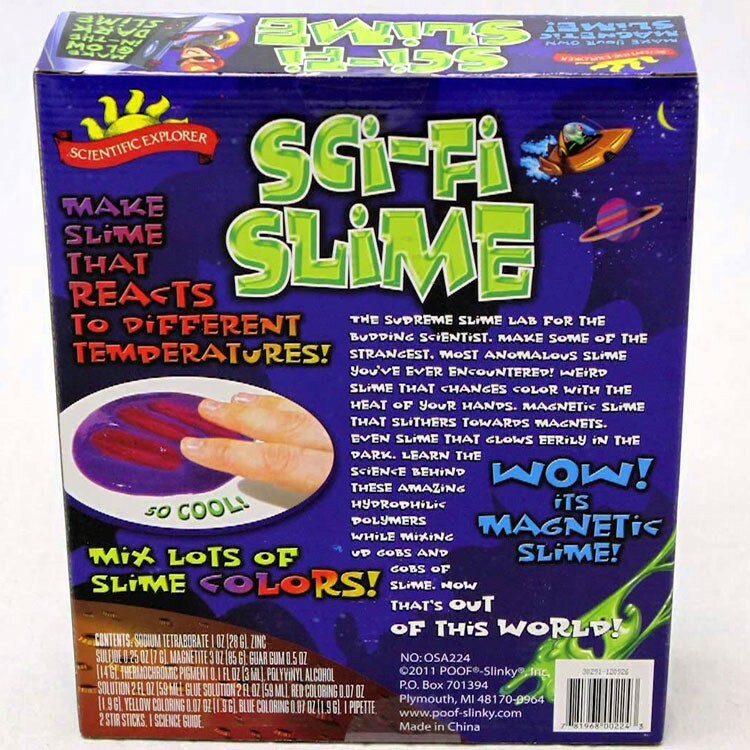 Or maybe try out color changing slime that shifts colors with the heat of your hands. 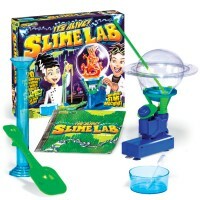 You can even create magnetic slime that creepily slithers and glides towards magnets! 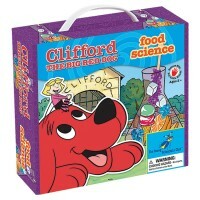 Children of all ages will love learning the science behind such crazy creations! Combining chemistry and investigation, Sci-Fi Slime Science Kit is sure to creep out and excite all your friends! 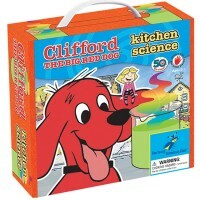 A great science toy kids will love to learn from! 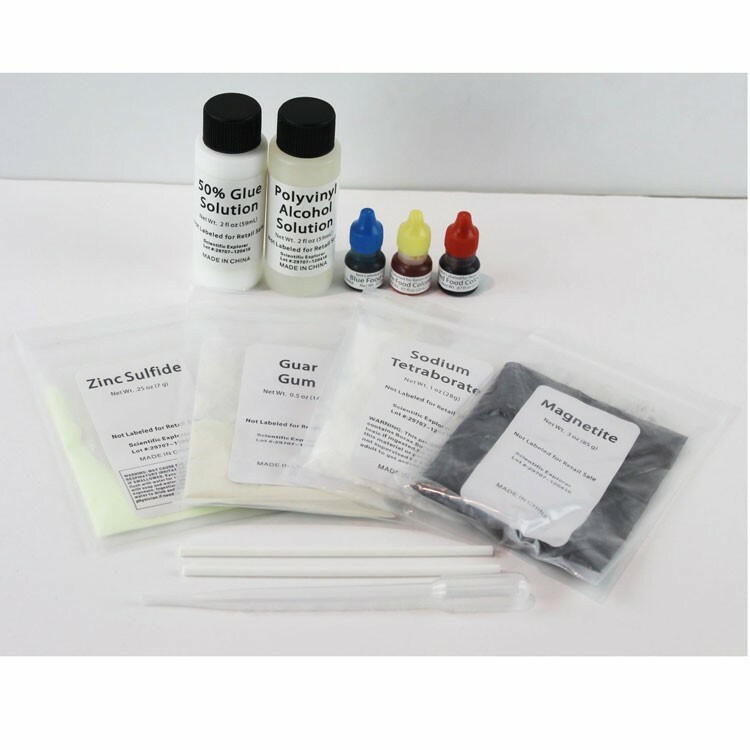 Dimensions of package 10" x 4" x 12"
Write your own review of Sci-Fi Slime Science Kit. Your review will help others benefit from your child's play expereince. 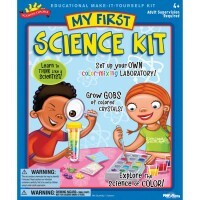 Rating: 5 by Denise, NY My nephew had a birthday party and had a mad scientist there. I didn't know how well this would fit in with the whole theme. He loved it! 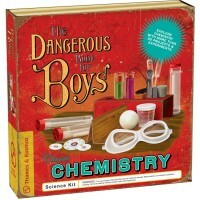 Rating: 5 by Gail, WA Another hard-to-please teenaged grandson I wanted to get interested in science,and he totally loves this! You know...slime! 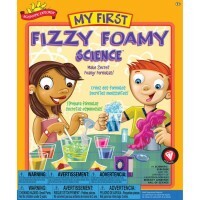 Rating: 5 by Sue Anne, CA Every playdate my kids now want to do the experiments from this kit. They think they're really cool.